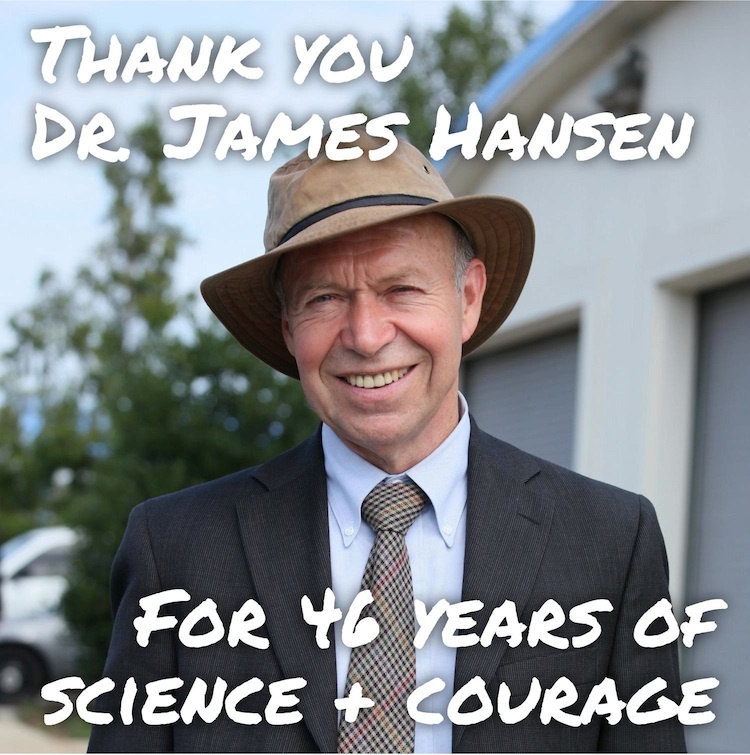 Dr. James Hansen, the top climate scientist in the US has just announced his retirement from NASA. He's been one of the best advocates a planet could ask for -- he even gave us our name when he wrote that 350 parts per million is the safe level of CO2 in the atmosphere. ​ If you're on Facebook, please SHARE this image to thank him for his work. And then submit a comment to stop Keystone XL in his honor. Dr. James Hansen, the top climate scientist in the US has just announced his retirement from NASA. 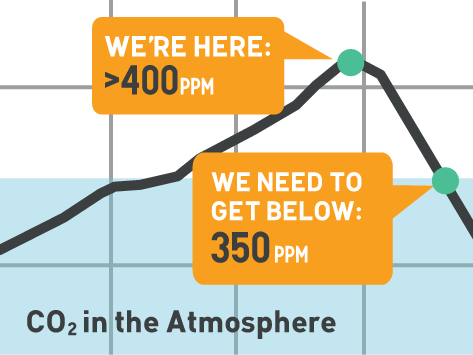 He's been one of the best advocates a planet could ask for — he even gave us our name when he wrote that 350 parts per million is the safe level of CO2 in the atmosphere. If you're on Facebook, please SHARE this image to thank him for his work. And then submit a comment to stop Keystone XL in his honor.